Don't scrap your car, recycle it! 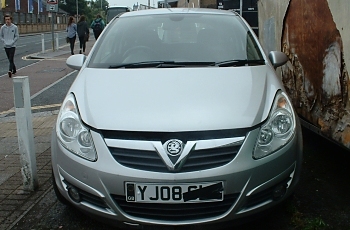 Best prices paid for scrap cars or vans. We will collect your MOT failure, insurance write-off or end-of-life vehicle. We are a fully licensed ELV and depollution centre, licensed by the DVLA, Plymouth City Council and the Environment Agency. Thousands of car & van spare parts in stock. 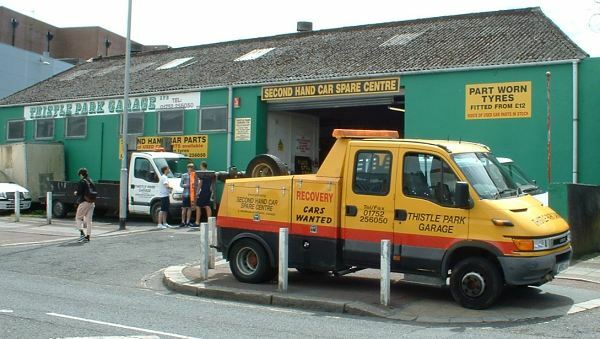 From bumpers to body panels, headlights to handbrake levers or starter motors to suspension arms, Thistle Park Garage is your first port of call for good value spares or for road legal part-worn tyres. Contact Thistle Park Garage now on 01752 256050 for your best value deal.